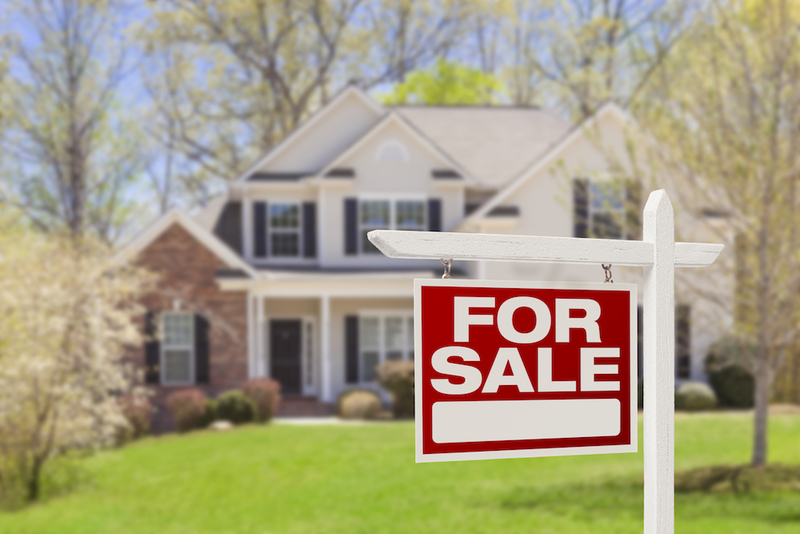 The median sale price of a home sold in the second half of 2018 in Fairmont City in St. Clair County fell by $500 while total sales decreased by 75%, according to BlockShopper.com. From July through December of 2018, there were three homes sold, with a median sale price of $40,000 - a 1.2% decrease over the $40,500 median sale price for the same period of the previous year. There were 12 homes sold in Fairmont City in the second half of 2017. The median sales tax in Fairmont City for the most recent year with available data, 2016, was $959, approximately 2.4% of the median home sale price for the second half of 2018. * This story only considers sales data for the part of Fairmont City that is in St. Clair County.